We're thrilled to announce that Fōz Design is now Studio Fōr! We hope you'll join us during this exciting new phase as we continue to grow and diversify our work with community-based, residential and commercial design projects. 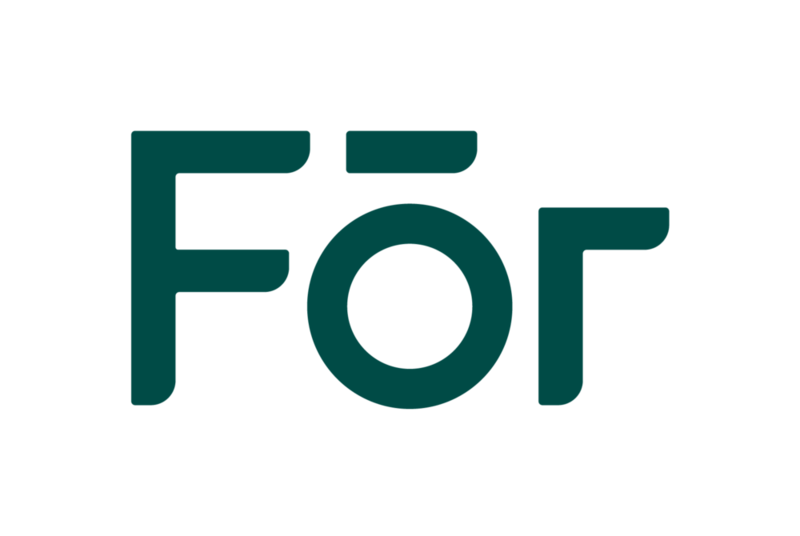 The change from Fōz to Fōr is a one letter change- but that one letter says a lot. It shifts the emphasis from our founder and puts it on our purpose and our clients. We believe it's a strong statement about our philosophy, while retaining much of our heritage. We continue to believe everyone deserves visionary design that is timeless, adaptable and brilliantly-crafted and we know this can only be achieved by working closely with you- our collaborators. Together, we bring the uniqueness of our clients, and specifically their stories and visions to life, meaning every space is as different as the need it fills. We also seek change in the world and dedicate time and resources to making that change reality- be it to create unique spaces or to support more inclusivity in our industry. These are ideals we will continue to strive for, inside and out. Every space we create is for you and for change.